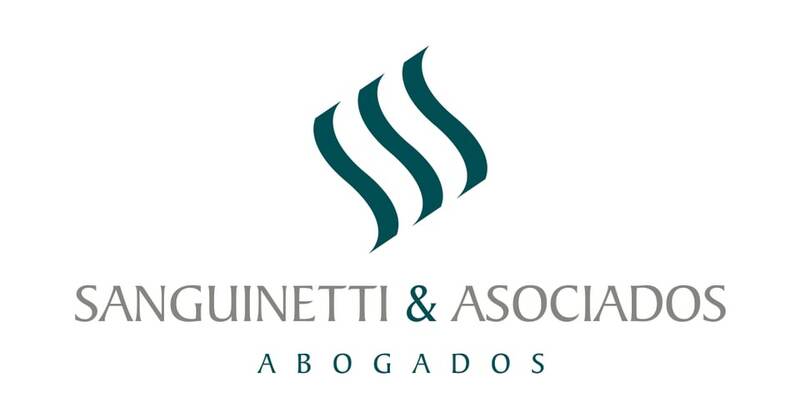 Sanguinetti & Asociados is undisputedly one of the top law firms in Uruguay. Its local and international clients praise the innovative style of bringing solutions to their issues on every field of law and the immediate response, availability and unlimited access to all the members of the firm. The firm’s success lies on three basic pillars: broad experience, solid knowledge of the different areas of law and a strong commitment to its clients’ projects. Its members are committed to professional development and most of them have academic or professional experience both in the United States and Europe. No matter the size of the client or the importance of the project, the firm is committed to satisfying its clients’ interests. Every professional in the firm aims to understand the clients’ business and to solve problems with smart and practical solutions. Banking, finance and capital markets: The firm has a strong expertise making it one of the leaders in this field. Sanguinetti & Asociados routinely performs in specialised and complex transactions for a number of financial institutions, including banks, trust funds, pension funds, securities brokers and financial advisers, both local and international. Corporate: The firm regularly advises its clients on a wide variety of corporate transactions and issues, including compliance with legal and regulatory requirements, development of strategies in conflict between shareholders, shareholders agreements, operations of corporate restructuring, directors and officers' obligations and bankruptcy proceedings. Administrative law and PPP: The firm has developed special expertise in government procurement bids, PPP projects and compliance with economic and industrial sector regulations. Sanguinetti & Asociados has also achieved remarkable experience in free trade zones authorisations, permits and related proceedings before the regulatory agencies in Uruguay. Energy and natural resources: The firm actively represented leading clients in the fields of gas transportation, distribution and supply, as well as on the renewable energy business. The firm provided legal counsel to the most relevant forestry project ever conducted in Uruguay. Mergers and acquisitions: Sanguinetti & Asociados has an extensive M&A group that has performed successfully in high-profile transactions, including takeovers in the forestry, energy, healthcare and financial industries. The firm’s broad expertise on due diligence reports, negotiations and executions of M&A deals grants its clients an unparalleled service in these often stressful transactions. Software and telecoms: Among the firm’s clients are important companies engaged in the marketing of computer hardware and the distribution of software-related services. Litigation and international arbitration: The firm is regularly retained for highly complex litigation and has an ample experience in corporate conflict cases and commercial disputes. The firm has represented clients in disputes conducted under the ICC and UNCITRAL rules, GAFTA regulations and before ad hoc arbitral tribunals. Real estate: The firm has a highly regarded real estate department with specialised attorneys and public notaries, which advises current and incoming clients on real estate transactions, urbanisation projects, agricultural investment opportunities, country club developments, among a broader range of operations. Labour and social security law: The firm’s labour department comprises specialists in employment law, benefits and pensions. The labour lawyers of the firm are regularly involved in collective bargaining with labour unions and in the drafting and execution of agreements before the labour authorities. Tax law: The tax department of the firm provides its clients with highly qualified tax advice, both to companies established in Uruguay and abroad. Clients: Among other representative clients, the firm advises: AES, Axion Energy, Bank of Tokio Mitsubishi, BBVA Bestseller A/S, British Telecom, CRESUD, Deustche Bank, ENCE Energía y Celulosa SA, Export and Import Bank of the United States, GAP, Gibson Brands, Grupo ODINSA, IRSA, Marubeni Corporation, Mitsubishi Corporation, PHILIPS, TCT Mobile International (ALCATEL), The Bank of Nova Scotia. Languages: English, French, Italian, Portuguese and Spanish.